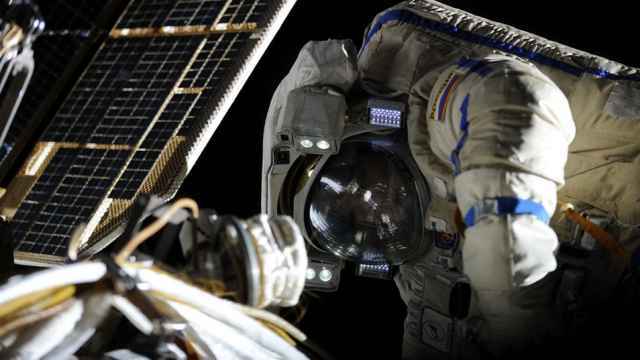 Russia's space agency said on Wednesday it hopes to announce the origin of a small hole found on a Russian module docked at the International Space Station in the coming weeks, including addressing whether the damage was deliberate. Crew members last week found the hole — roughly 2 millimeters in diameter — on the inner wall of Russia's Soyuz module on the orbital space station after ground operators reported slight dips in pressure levels. The current crew, consisting of three U.S. astronauts, two Russians and one German, were never in any danger, officials said. 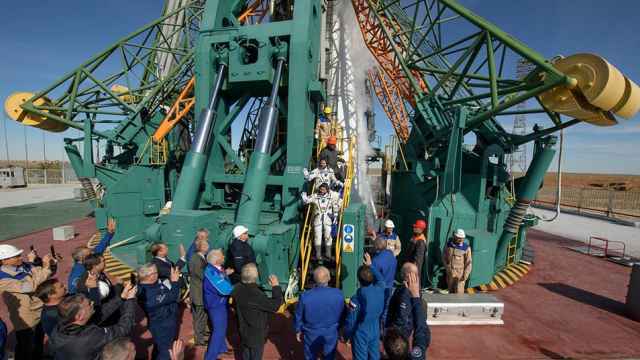 Russian cosmonauts patched the puncture with tape and sealant hours after its discovery, temporarily stopping an oxygen leak. Its origin, however, remains a mystery to U.S. and Russian space officials. 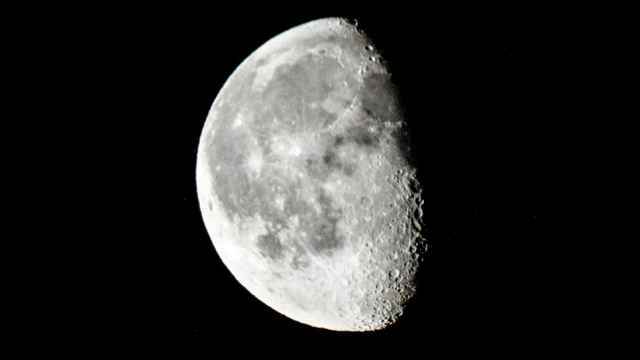 Dmitry Rogozin, director of Russia's space agency Roscosmos, said on Monday that a person could have deliberately penetrated the wall using a drill either during manufacturing or while the craft was in orbit. Rogozin ruled out speculation that the hole was made by impact with a small meteorite. "There is another version that we are not ruling out; that this was done deliberately in space," Russian news agency RIA Novosti quoted Rogozin saying. He indicated there were "several attempts to use a drill" by an "unsteady hand," scraping the metal areas surrounding the hole, according to RIA Novosti. "We can cut short the idea that this was a technological mistake made by some specialist or other," he added. 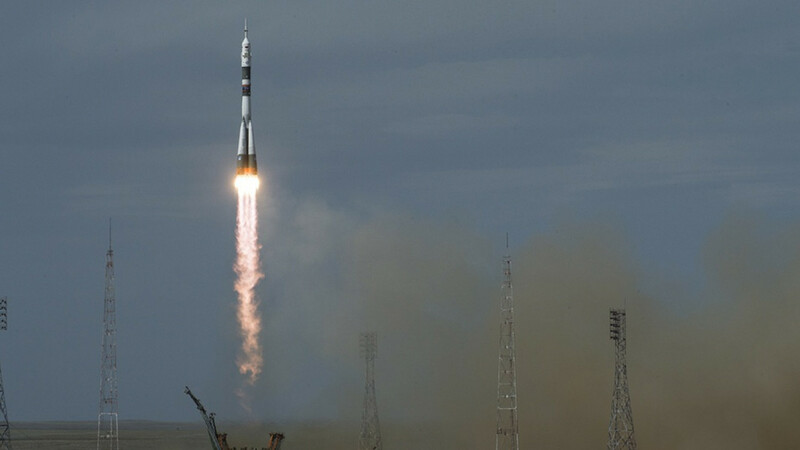 The Russian space agency said the commission's investigation will be completed in mid-September. Roscosmos and RSC Energia, the module's manufacturer, did not respond to multiple requests for comment. A spokeswoman for the U.S. space agency, the National Aeronautics and Space Administration (NASA), would not comment on the origin of the hole out of concern that doing so would intrude on Russia's investigation. "We are confident they will identify the cause of the leak," Stephanie Schierholz said in an email. However, she confirmed U.S. astronauts were aiding the investigation to "assess and ensure the safety of all crew members." The first ISS module was launched on Nov. 20, 1998 on a Russian rocket. 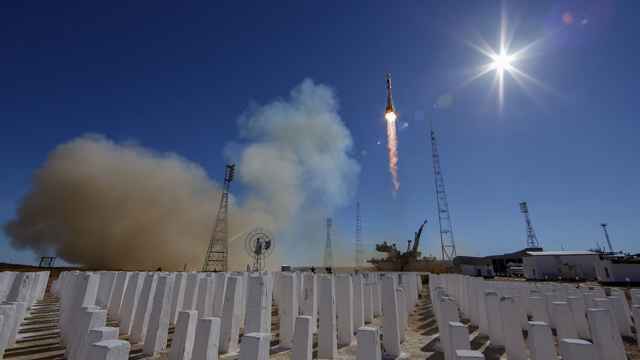 “We’re talking about creating a long-term base," Rogozin said Tuesday.